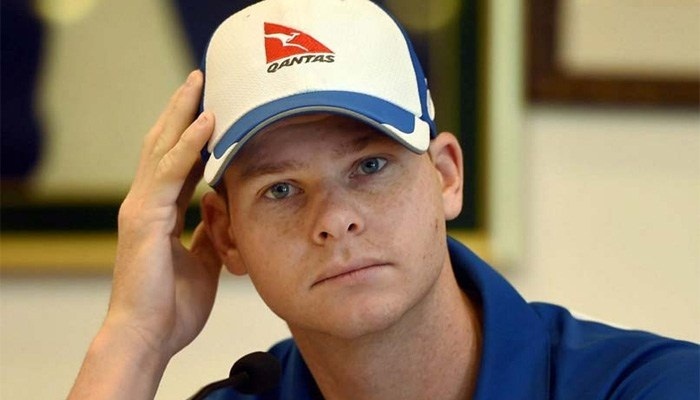 Former Australian cricket captain Steve Smith will drop out of the Bangladesh Premier League Twenty20 tournament due to an elbow injury after playing just two matches, his franchise Comilla Victorians said Thursday. "Smith has suffered an elbow injury. We are not sure how he picked it up, but the last two days he could not bat in training due to the problem," Victorians' head coach Mohammad Salahuddin told AFP. "He had an MRI test here but the result was not very clear. He sent the report to Australian physicians who advised him to return home immediately," he said. Smith, who was leading Comilla in the tournament, scored just 13 runs in his two matches, including a duck in the last match, in which his team was dismissed for a lowly 63 runs. Salahuddin said he expected Smith to return to the league once he had recovered from the injury. He was scheduled to leave Dhaka at 10pm local time (16:00pm GMT). Comilla signed Smith initially as a back-up to Pakistan's Shoaib Malik but later added him to the squad following clearance from the Bangladesh Cricket Board (BCB). The BCB had initially blocked his participation after other franchises raised objections as Smith was not included in the initial players' draft list for the tournament. Smith is currently serving a one-year ban from international cricket and Australia's domestic Sheffield Shield and Big Bash leagues over a ball-tampering scandal last year. His former deputy David Warner, who is serving a similar ban for his role in the scandal, is also playing in the BPL, captaining the Sylhet Sixers franchise. South African big hitter AB de Villiers, West Indies' Chris Gayle and England's Alex Hales are among the other international stars set to play in Bangladesh's lucrative Twenty20 league. The BPL was dogged by match-fixing scandals and delayed pay for some foreign players after it started in 2011. After a one-year suspension in 2015 it has since been staged without serious controversy.